Best of breed mobile responsive practice websites of course! Plus over 700 Owner Factsheets that are an EXCLUSIVE feature of Webpartner websites. We understand how your business needs to stand out above the competition. 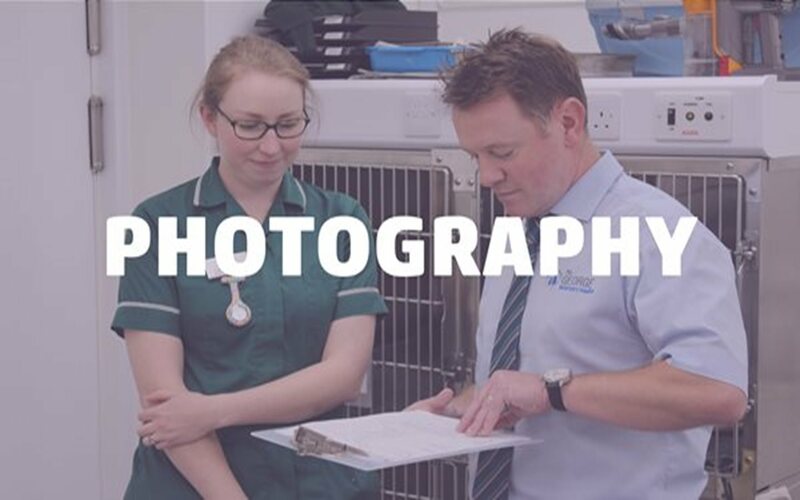 Our Webpartner team is made up of vets, vet nurses and marketing professionals, so you can rely on us to get you noticed. We will spend time with you, learning about the specifics of your business, your target audience, any challenges you are facing, and the path you want to be on. 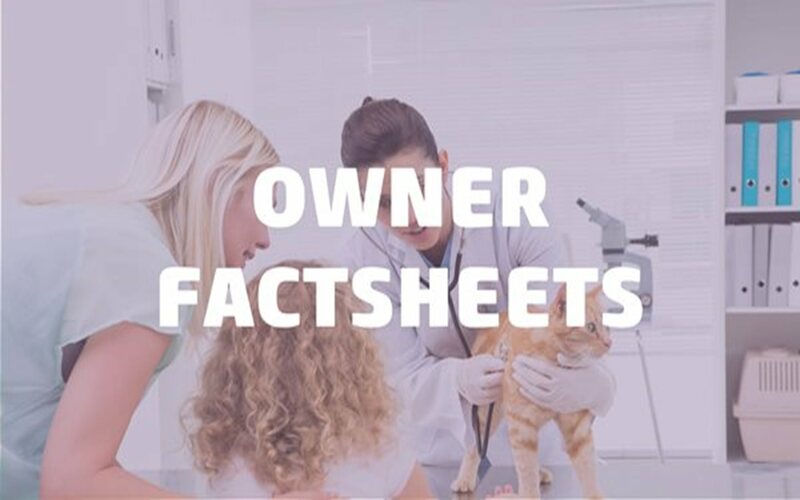 What makes Webpartner stand out from the crowd are our exclusive owner factsheets. These will provide your clients with reliable information they can trust. Affordable, high quality websites with everything that a practice needs to stand out from the crowd. 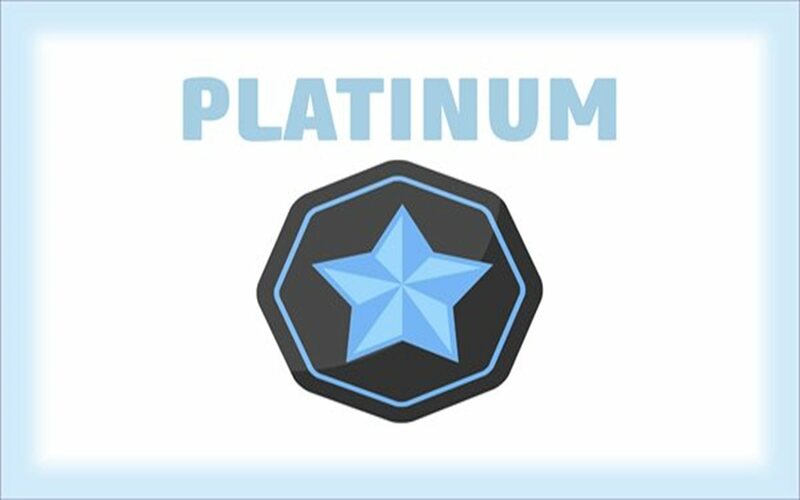 FIND OUT MORE about our Silver, Gold and Platinum website packages. Want to see an example Webpartner site? Webpartner also offers a full range of add-ons that can help take your practice website and marketing to the next level. Over 700 reliable factsheets your clients can trust. 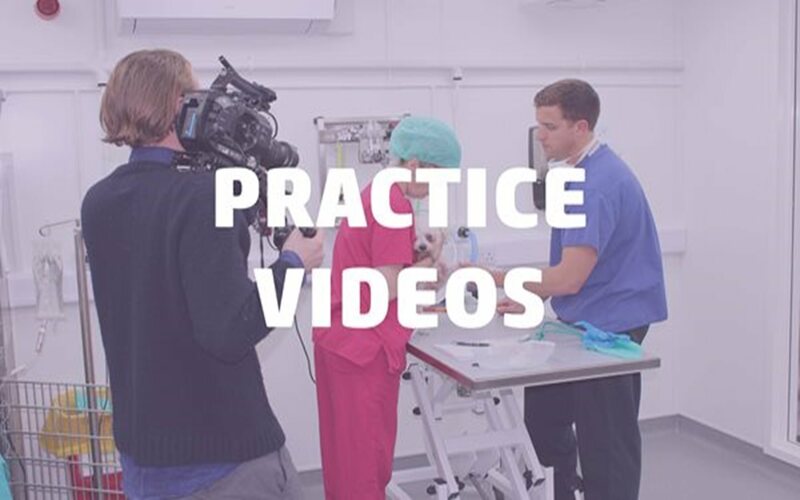 Practice videos are the way forward in showcasing your practice. Webpartner can help your practice stay dynamic. 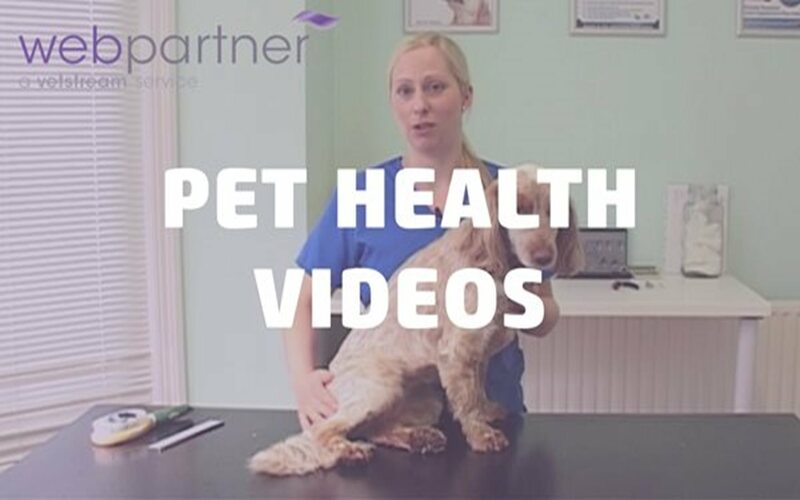 Webpartner pet health videos show cat and dog owners how to deal with common pet care issues. Webpartner can help get your practice talking. Webpartner can help you take control of your business. How do I order a website package and add-ons? If you have a found a website package and/or an add-on that suits the needs of your practice, please contact our Webpartner team to book a consultation or to answer any questions you may have. What should I do if I need help with the editing of my website? 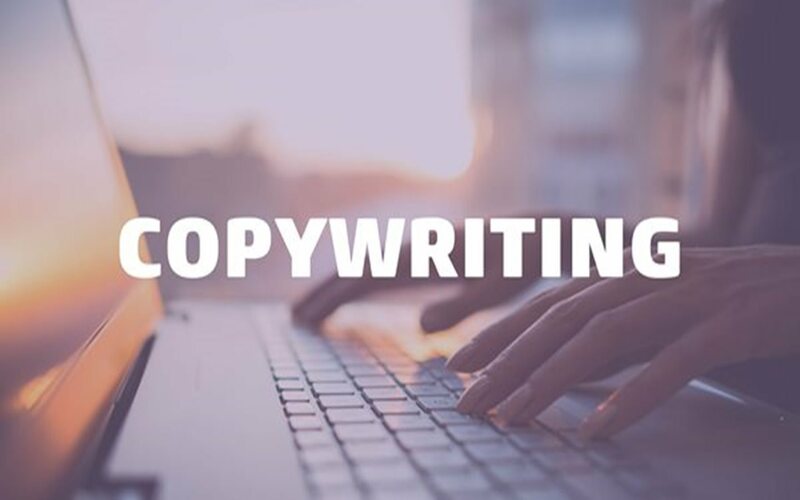 Our Webpartner team are always available to give you guidance and a helping hand when it comes to editing your site yourself. Remember our website packages come with allotted editing time, where you can request one of our team to make a site edit. If you need more time than what is offered it will come at an extra cost, but we will be happy to do. I need help, how do I contact Webpartner? We have a support button on our website, where you can create a support ticket that our Webpartner team will monitor and offer a helping hand. You also have the option to drop us email or give us a call. webpartner@vetstream.com or call +44(0)1223 895825 or +44(0)1223 895835. I already own a domain, can I still use this? Yes. 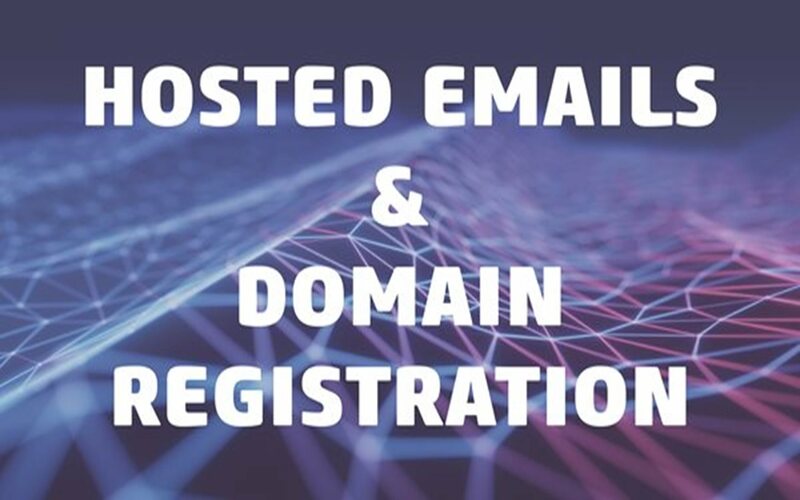 When it is time to go live with your Webpartner site we will provide you with instructions to help you repoint any domain(s) that you already own to our server, so that we can host your website. Can I include add on services at any time? Yes, you can extend your website package at any time to suit your budget and marketing needs. Our website is a very important tool for the practice and it's working very well for us. 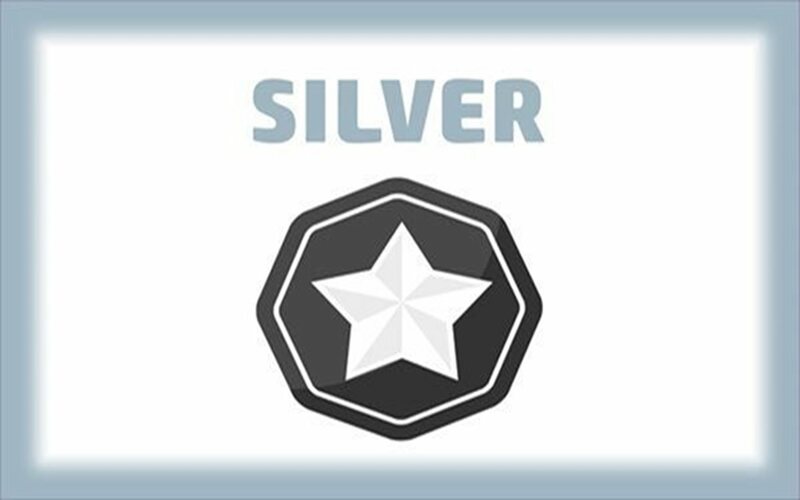 Thank you Webpartner!